Privé Jets featured in an article on Out Traveler, the world’s leading gay fashion & lifestyle brand. 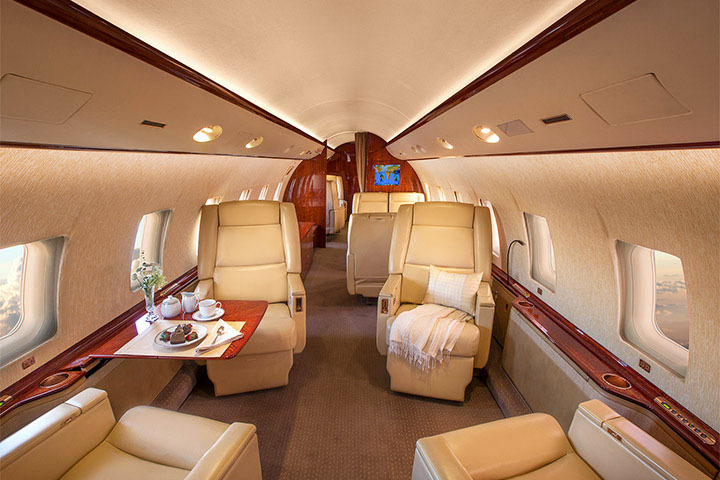 The article discusses the perks of private travel options. 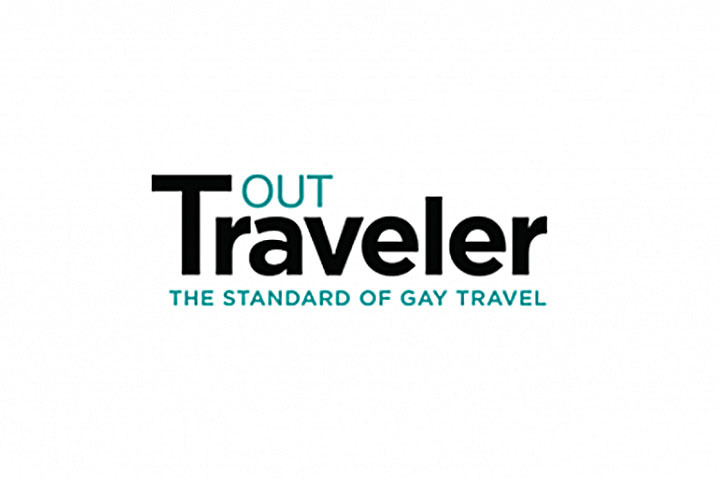 Out Traveler is a gay and lesbian travel magazine from the publishers of Out and The Advocate. Out Traveler brings you the latest gay-friendly travel. Their sophisticated guides inspire travelers and help readers plan their getaways to the world's best beaches, vacation spots, tours and packages.